The Defense Department announced Friday a renewed effort to ensure veterans know how to request a review of their service records. "The department encourages all veterans who believe they have experienced an error or injustice to request relief from their service's Board for Correction of Military/Naval Records (BCM/NR) or Discharge Review Board (DRB)," the announcement reads. 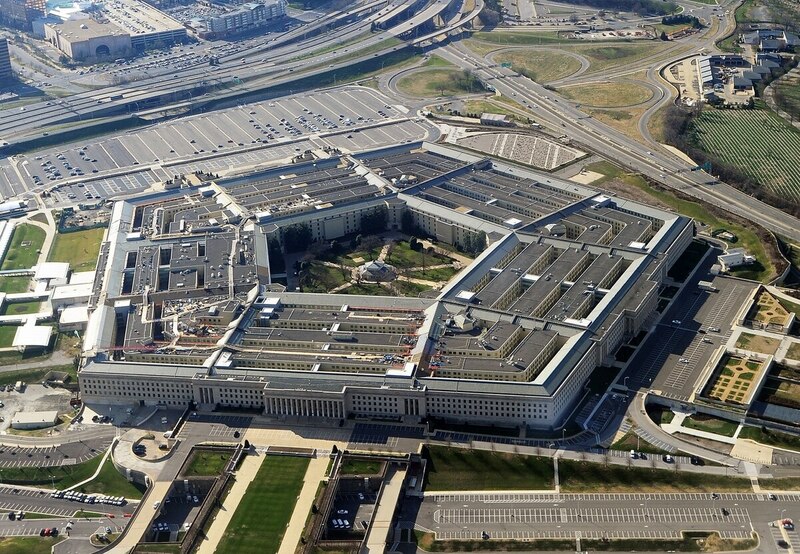 Over the years, the Defense Department has released guidance related to discharges stemming from PTSD and the now-repealed "don't ask, don't tell" policy. The DoD also stated in its announcement that consideration resulting from separations involving sexual assault are under consideration. "With today's announcement, the department is reaffirming its intention to review and potentially upgrade the discharge status of all individuals that are eligible and that apply," the notice reads. To ensure a successful application for upgrade or correction of military records, the DoD recommends that the applicant state up front the reason the service member's discharge or record was unjust or erroneous. This includes connecting it to a service-related incident, providing support of their claim, and, if at all possible, providing the appropriate records. Veterans who believe their post-service conduct and contributions to society support an upgrade or correction should provide any appropriate letters or other documentation of support to the Board for Correction of Military/Naval Records (BCM/NR) or Discharge Review Board (DRB), as these entities are authorized to grant relief on the basis of clemency. Military discharges stemming from PTSD have been a contentious issue for the military. In March 2016, Rep. Mike Coffman, R-Colo., introduced the Fairness for Veterans Act. The goal of the act is to ensure that veterans with less-than-honorable discharges, or so-called "bad paper" discharges are still able to receive care and treatment, as these individuals are often no longer eligible as a result of their discharge category. The Army has separated nearly 22,000 combat veterans with less-than-honorable discharges since 2009, a discharge rating that is usually the result of misconduct that can be attributed to PTSD. "As a result of these bad paper discharges, thousands of combat veterans struggling with PTSD have been denied benefits and health care when they're most vulnerable and most in need of our support," said Rep. Kathleen Rice, D-N.Y.
For details on how to submit your records for review, visit the DoD announcement here.